The RB-47E carried one forward-looking camera in the nose and up to six cameras in the modified bomb bay, plus photoflash bombs for night photography and a defensive 20mm cannon in the tail. 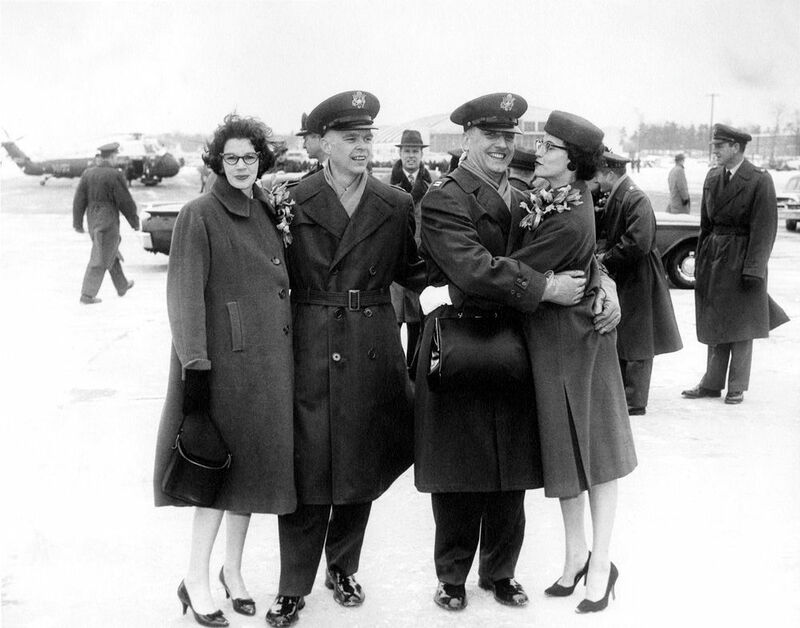 Fifty-seven years after he was shot down by the Soviet Union and later imprisoned for seven months, Col. Bruce Olmstead will be buried in Arlington National Cemetery on Jul. 27. The former RB-47 co-pilot died last October. Olmstead was assigned to the 55th Wing when his RB-47B reconnaissance aircraft was shot down on Jul. 1, 1960. He had to eject from this stricken aircraft over the Arctic Ocean. Only he and the navigator John McKone survived the attack by a Russian fighter that killed their other four fellow crew members. According to Omaha Wolrd-Herald after surviving the shot down of his plane the KGB shipped Olmstead to Moscow’s feared Lubyanka prison and charged him with espionage. He was held alone in a freezing cell with little food or sleep, subjected to around-the-clock interrogation. The young co-pilot in fact knew plenty of secrets. But neither Olmstead nor McKone, gave up a thing to the KGB during seven months of solitary confinement. 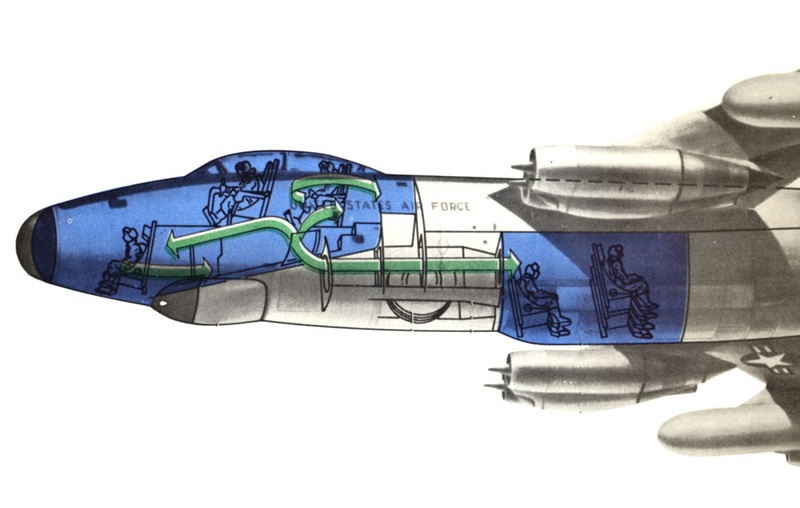 The RB-47H carried a crew of six, with the pilot, co-pilot and navigator in a pressurized section in the nose. The three electronic warfare officers (EWOs), also known as “Ravens” or “Crows,” were stationed in what would be the bomb bay in a normal B-47. On typical missions, the EWOs spent about 12-14 hours working in this confined, windowless compartment, completely surrounded by electronic equipment. Noteworthy a RC-135 from the 55th Wing will make a flyover during the burial, while Olmstead’s widow, Gail, will receive the folded American flag that drapes his casket. Olmstead never flew again for the 55th, but he became a test pilot and, later, an air attaché in Denmark and he retired as a colonel in 1983. Post-military, he became a home-remodeling contractor. He visited Russia and hosted Russian military veterans in his home. But those months of imprisonment stayed with him for the rest of his life. In his later years, Olmstead joined friends at 55th Wing Association reunions, including numerous visits to Omaha. Olmstead and McKone (who died in 2013) belatedly received their Silver Star medals in 2004, after Cold War veterans were made eligible for combat medals. Two years later Olmstead donated his to the 55th Wing. The RB-47 reconnaissance aircraft was developed from the B-47 bomber to gather information about Soviet air defense radar systems, including details like their location, range and coverage during the early part of the Cold War. The RB-47 first entered service in August 1955. 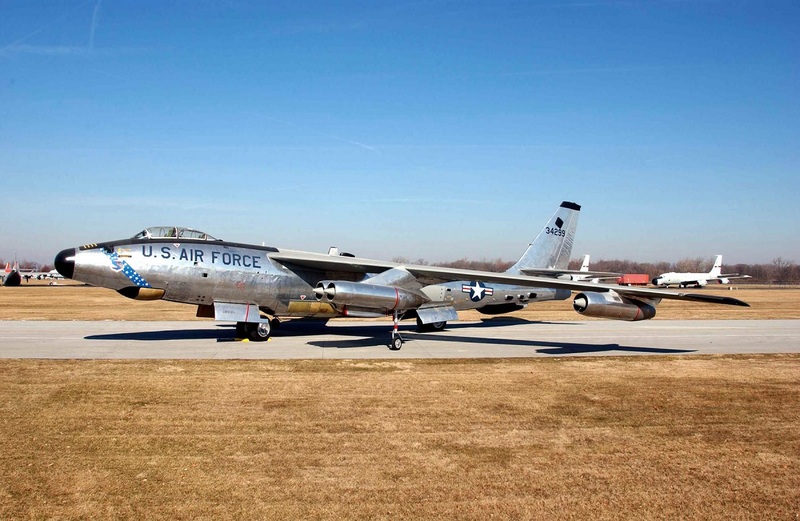 Over the next decade, RB-47 crews of the 55th SRW flew thousands of dangerous “ferret” missions. Flying in radio silence at night along – and sometimes over – the border of the Soviet Union and other communist nations, RB-47s collected essential intelligence about the size and capability of Soviet air defense radar networks. The need for this information and the relatively small number of RB-47s forced crews to spend much of their time deployed to places around the world, away from their homes at Forbes Air Force Base (AFB), Kan. 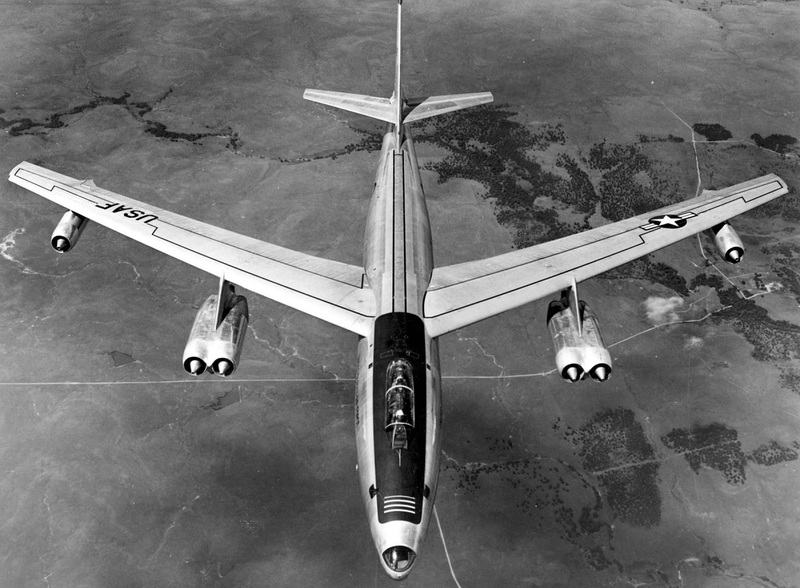 The RB-47 continued in service until the more capable RC-135 replaced it in the mid-1960s.